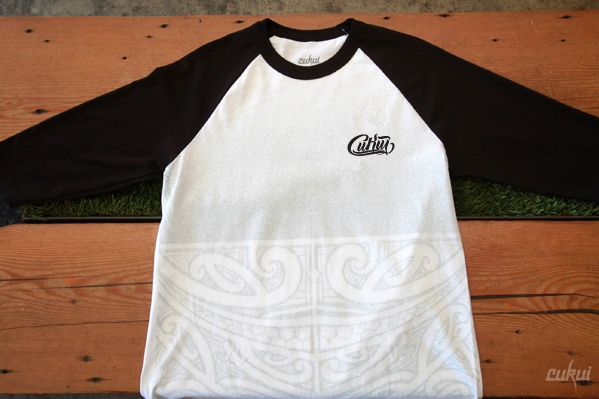 New Drops from Cukui. 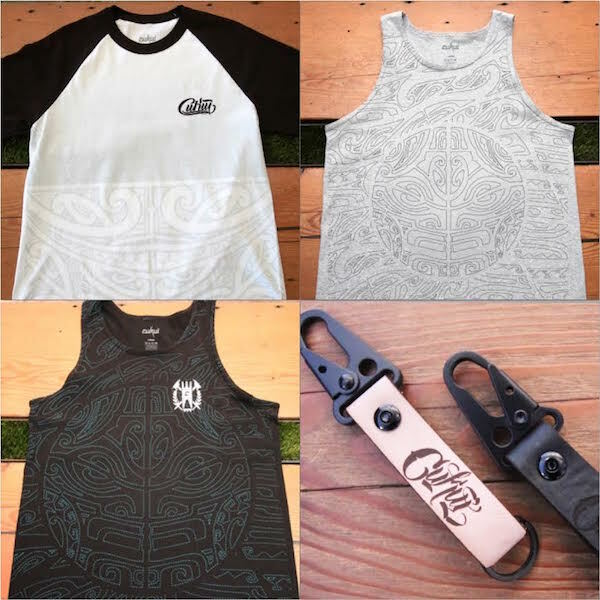 May Releases from Cukui. 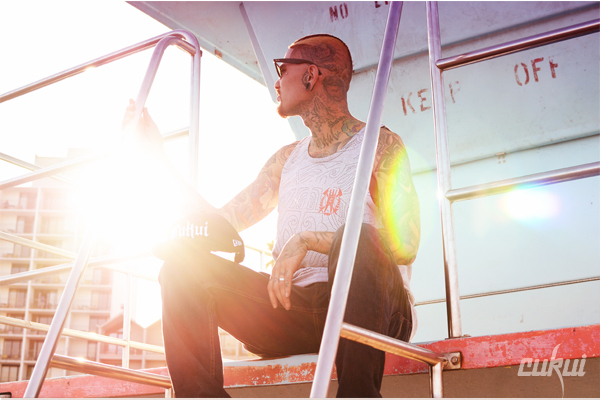 Tanktops, Raglans and Cukui leather key chain. 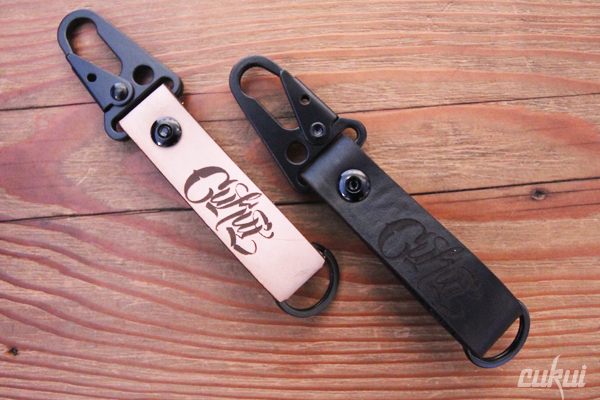 Details: Military grade black clip, tan leather band & black/black band with black key ring. 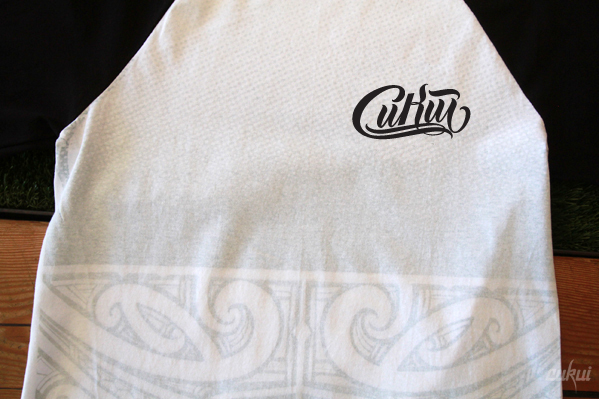 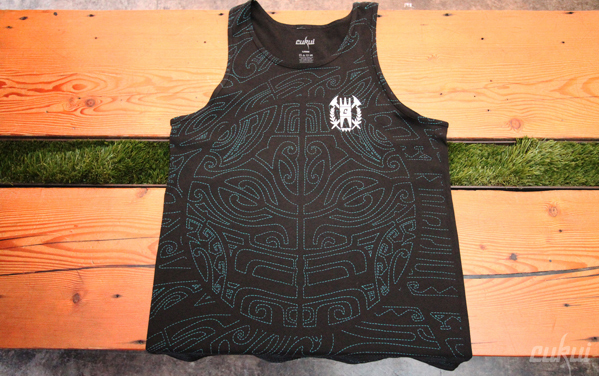 Details: Subtle inverted inside print, with logo on the front. 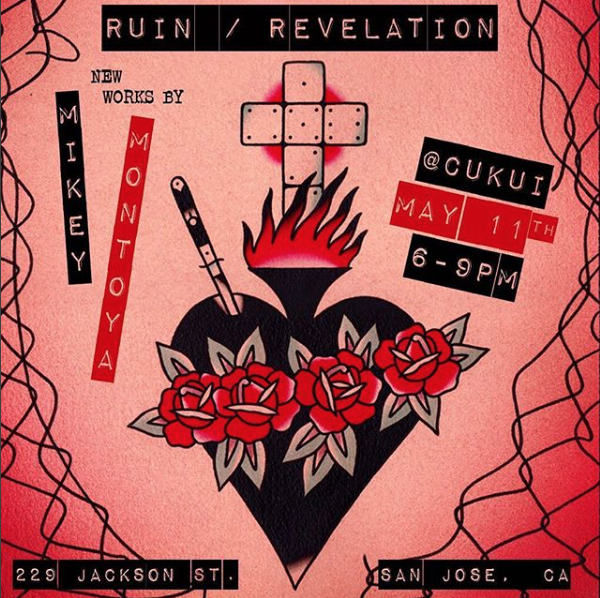 Join us for Ruin & Revelation Artshow from Mikey Montoya every second friday at Cukui. 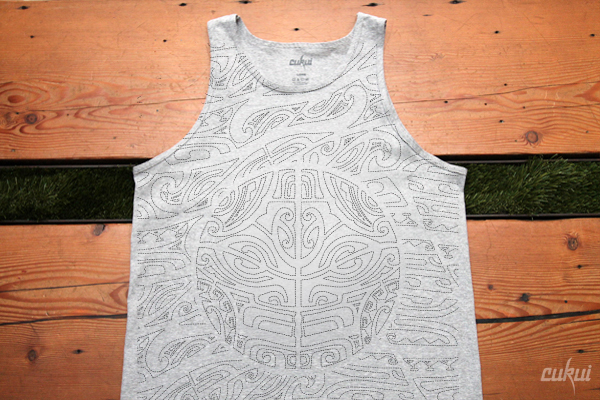 Come support local art in Japantown. 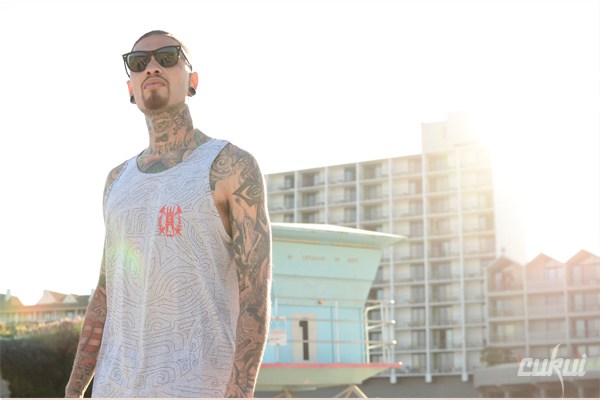 An all ages event to kick off the summer season the entire family can enjoy! 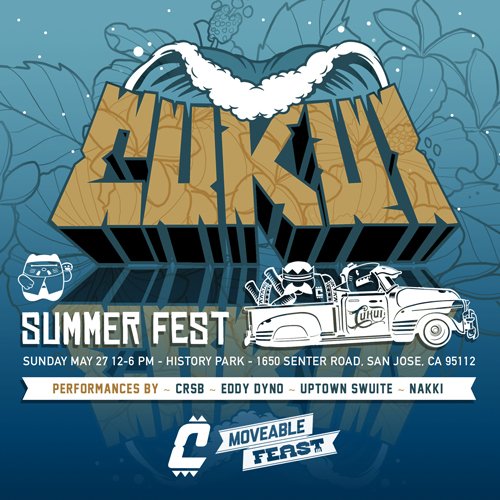 Live performances, local vendors, wide selection of craft beer, and plenty of food trucks with a hint of island flavor only the Cukui family can provide!